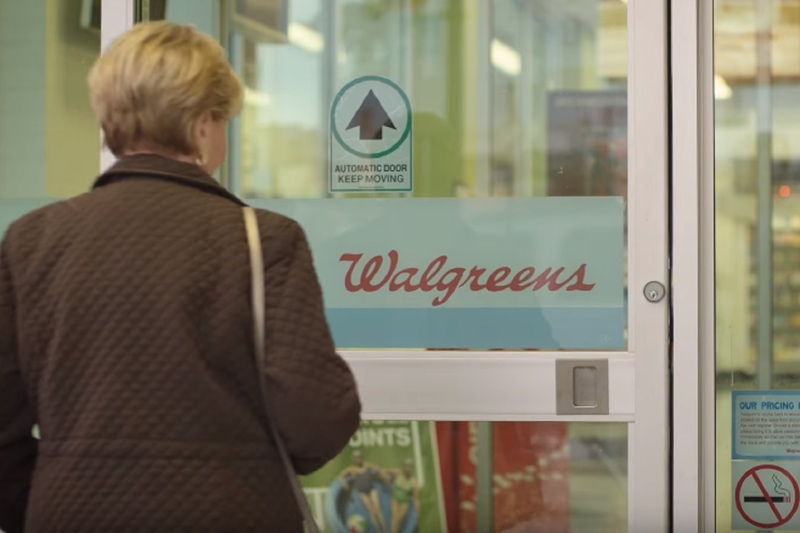 As drugstore chain Walgreens Boots Alliance (WBA) “accelerates business transformation priorities” according to its top management, the fiscal 2019 second quarter results fell short of Wall Street analysts’ estimates. On April 2, 2019, WBA shares opened at the lowest price since 2013 and closed 12.81 percent lower at $55.36, the largest drop since 2014. CEO Stefano Pessina acknowledged that it’s been “the most difficult quarter (…) since the formation of WBA” in August 2014. Citing “market challenges” and “macro trends” especially in the UK, WBA is now expecting “roughly flat adjusted EPS growth for fiscal 2019” compared with previous guidance of 7-12 percent growth. While sales increased 4.6 percent to $34.5 billion, operating income decreased 23.3 percent to $1.5 billion and EPS decreased 8.3 percent to $1.24. From a technical analysis standpoint, the WBA stock is on a steep downtrend 42.81 percent lower than its July 2015 record high around $96.80. However this could be good news for long-term dividend investors since at $55.36 per share, WBA is serving a nice 3.18 percent yield – far above the average yield of 1.9% for the S&P 500 – with a 5-year dividend growth rate at 7.30 percent and one of the smallest payout ratio among the Dividend Aristocrats at just 33.21 percent. Also, the stock now trades for a PER of 10.21, almost twice less than the S&P 500’s.